Have you ever seen longarm quilters using rulers to keep their lines straight while in free motion? 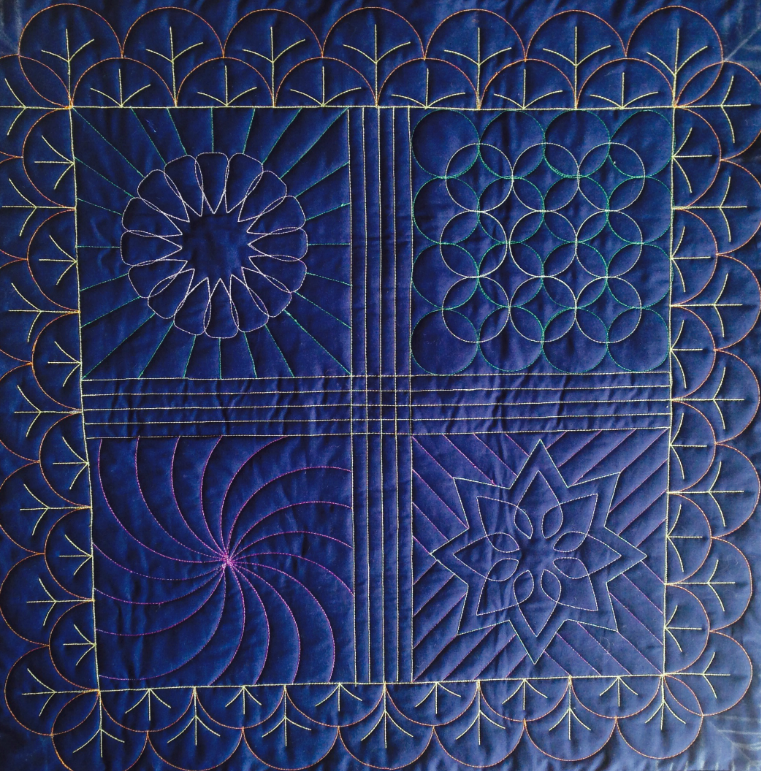 Or maybe executing curves and circles without having to draw on their quilts? Now, Leonie West of Australia has designed a system for domestic machines so that we can use rulers, too! No walking foot needed for straight lines, minimal marking for the fancy stuff – this is really fun, easy and time saving! This event will be held at our Pleasant Grove Store.